ENSURE CONTINUOUS QUALITY TRAINING EVERYDAY! THE MOST COMPREHENSIVE SET OF BEST PRACTICES TO REDUCE CONSTRUCTION DEFECTS! CCS Quality has over 250,000 best practices gathered from hundreds of sources to reduce construction defects. 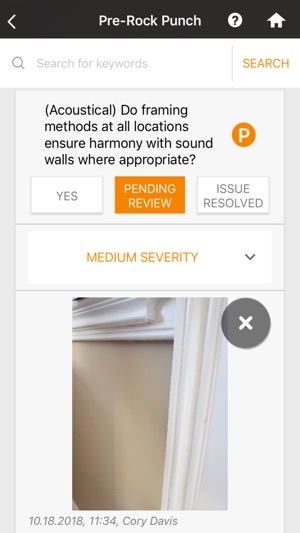 The questions are structured around CSI sections so each project can be aligned with their contract requirements. These questions are then aggregated by the specific Definable Features of Work within each project. Each question is then answered in the field and tracked with photos (unlimited! ), notes (using voice dictation), severity of issue, party observed and reference fields for companies to connect each observation with other third party systems. And the best part is the ability to collaborate. When an issue is created it can be assigned to both internal and external parties for quick resolution and accountability of each issue. As each person attaches their notes and photos to each issue, a complete record is maintained. Each person see each other’s notes and site photos within the issue to quickly resolve each issue. There is also a quick way for each user to see their open issues. 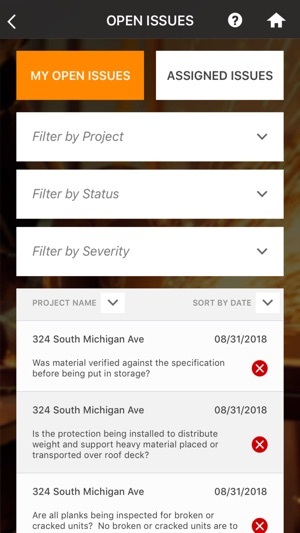 With over 160 best practice policies each company is able to quickly build specific quality plans for each project and make them available to be viewed from any mobile device. A built in file cabinet is configured for each company. 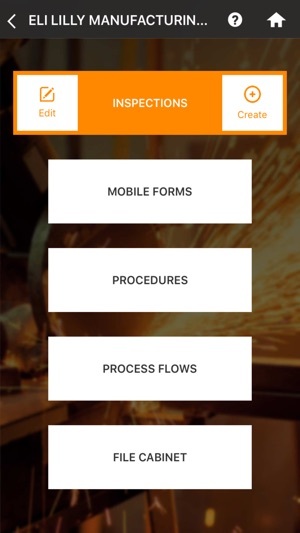 Upload your files (plans, specs, procedures) on the website and then view them all on any mobile device. CCS Quality will sharply eliminate field rework, reduces costs, improves schedule and startup, as well as reducing project and warranty claims! RTRS has revamped the mobile form reporting module. 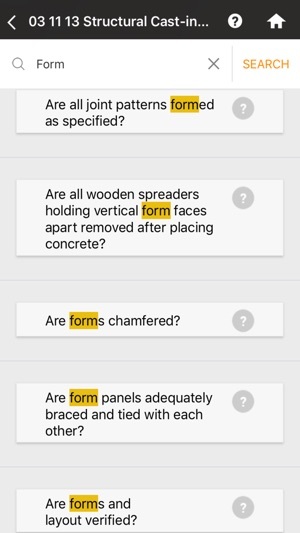 App users are now able to leverage new field types within forms for an easier and more robust experience. Some key new fields are number, currency, multi-select option, image reference and nested option fields. 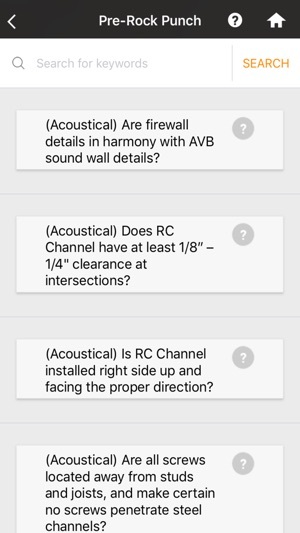 Question Groups are a new feature that allow users to add groups of questions as needed. Field Notes are also available to provide additional info for report fields. Header fields now collapse and expand on tap to show/hide all questions under that section. Required fields have also been incorporated to make sure important information is not missed.